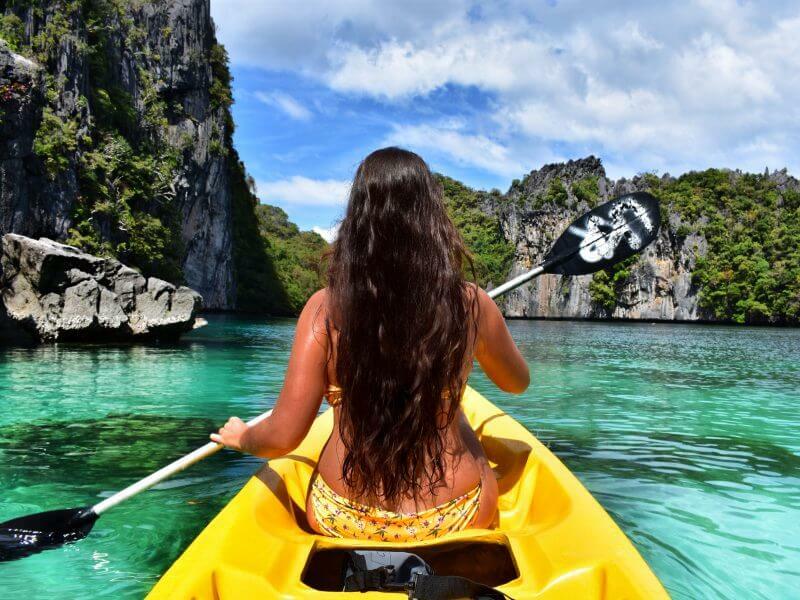 Bathe in the crystalline waters and float between the islands by boat. 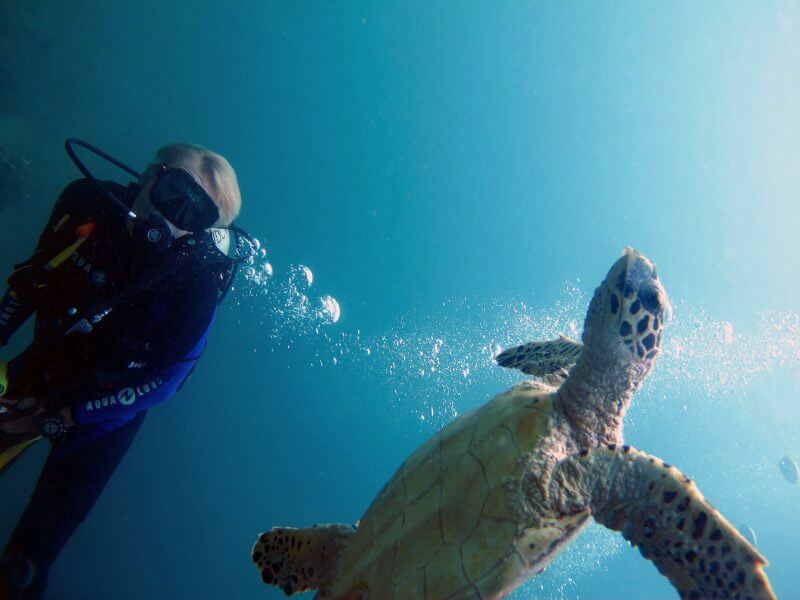 Snorkel to your heart's content and observe a remarkable variety of marine life around you. Experience the stunning beauty of the islands that surround the bay away from the madding crowds. 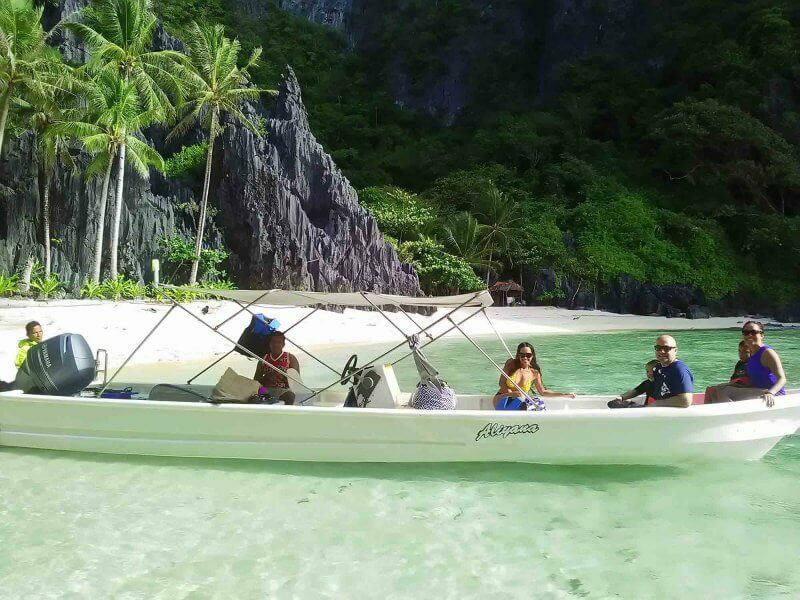 This is a special El Nido island-hopping tour that gives you a taste of tropical paradise. A recommended family tour that showcases the family-friendly side of Palawan. Explore the iconic spots of the Bacuit Archipelago with your loved ones, from magical lagoons to pristine beaches. We will welcome you at the airport and transfer you to your hotel. Along the way, our representative will brief you quickly about your upcoming tours in the itinerary. Our representative will pick you up at your hotel at 6:45 am to take you to the main pier. Please be ready so we can board the boat at an earlier time than usual – this is to ensure that we will be one of the first few groups to arrive to the iconic spots. We want to make sure that you can enjoy the sights around the archipelago without a lot of tour boats getting in your way. You are free to stay longer in any place you wish as long so we can return to the mainland before 5 pm. 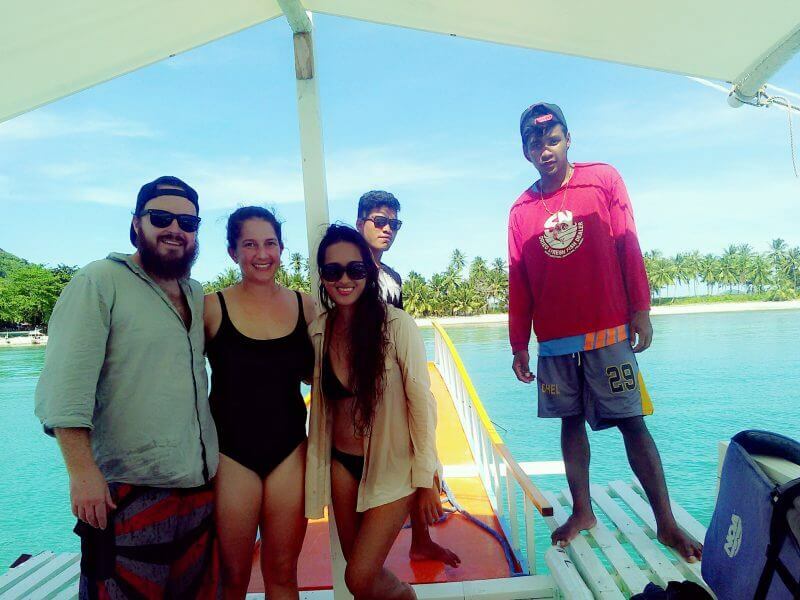 At the end of the Bacuit Archipelago tour, we will transfer you back to your hotel. Our representative will pick you up at your hotel at 9:00 am. This relaxing beach & backcountry tour takes you to Las Cabanas Beach, located 3 km south of El Nido town. Las Cabanas Beach Resort has a botanical garden and a sizable beach with clear waters and a house reef. Here you can swim, relax and enjoy the panoramic view of the outlying lands. Then we’ll take you to Nacpan Beach, a 45-minute to 1-hour drive from Las Cabanas. Nacpan Beach is a vast stretch of white sand and clear waters. We’ll have a hearty meal in one of the cottages. You are free to enjoy the rest of the day in Nacpan – swim, sunbathe, explore the beach or hang out in a bar until sunset.